I have a little confession, I meant to start a Coffee Table Books series last year and somehow it seems it slipped off my radar making this post a long time coming! It's back though, and I'm much better prepared as I photographed a few books in one go ready to schedule each post so I promise to continue to post a Coffee Table Book once each month until I run out of books! The main reason I'm kickstarting this series is because I love these kinds of books, but I feel like I neglect them a teensy bit and I want to give them a chance to showoff. See the problem is, I'm easily drawn to books that look pretty or contain beautiful imagery but once I've bought them and look through them they tend to sit on the shelf for a good long time untouched. I'd never want to throw them away but unfortunately I don't use them a lot either. The best use for books like this is to put a new book on your coffee table each month for a little peruse while sipping a cup of tea or as a talking point when you have people over. That way you can keep a rotation of books going so none of them gathers dust for too long on your shelf and you get the chance to rediscover them each time one makes it to your table. I think this also helps me to justify buying new books, (The Art of Frozen is just screaming at me to be bought!) as I have been restricting myself on book buying because of so many being resigned to the shelf situation! 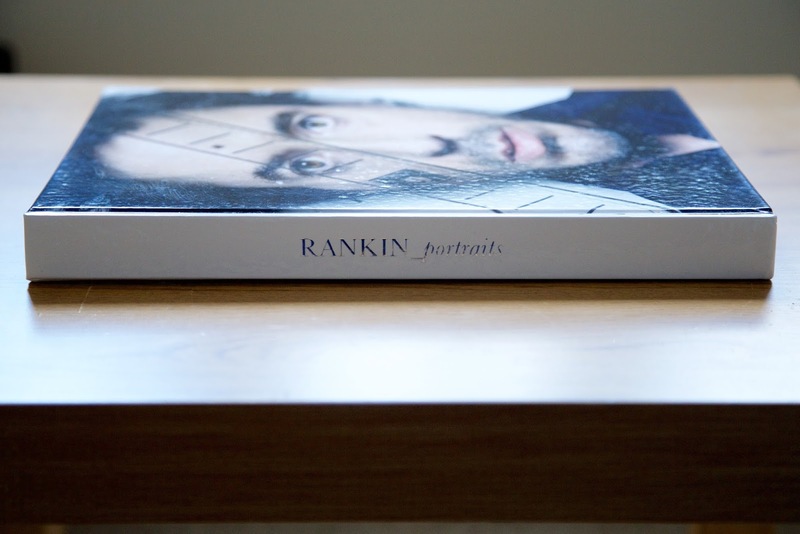 This month's book, RANKIN_portraits, is self-titled by the photographer RANKIN and features glossy pages of his fashion and editorial photography. You'll recognise pretty much all of his subjects as actors and actresses, models, singers and even some of the royals. I discovered RANKIN when I first became interested in photography, way back in 2010 if not before, and recognised a lot of his work from successful advertising campaigns. His style is mostly pretty fun, tongue in cheek, and candid yet glamorous at the same time as though he's attempting to reveal something new about his subjects. From what I've heard he's great to work with and I think this shows in his images, it looks like people enjoy posing for him and the fact that he's photographed so many celebrities suggests this to be true, he even captions the images with only their first names which gives them a sense of familiarity. 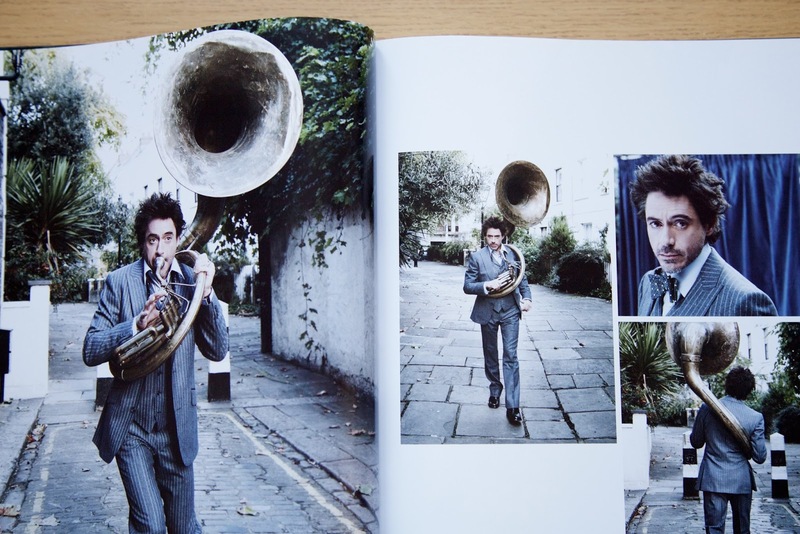 The book is thick and heavy, crammed with mostly full page photos, some across two pages and others that tell a story, but there is no writing to break them up making it an indulgent photo-fest. 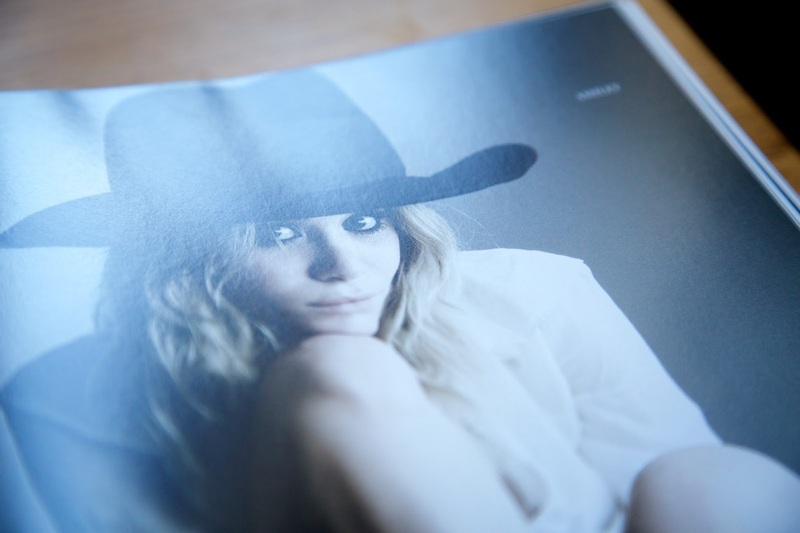 If you love celebrities, fashion or just good portrait photography, you'll love this!